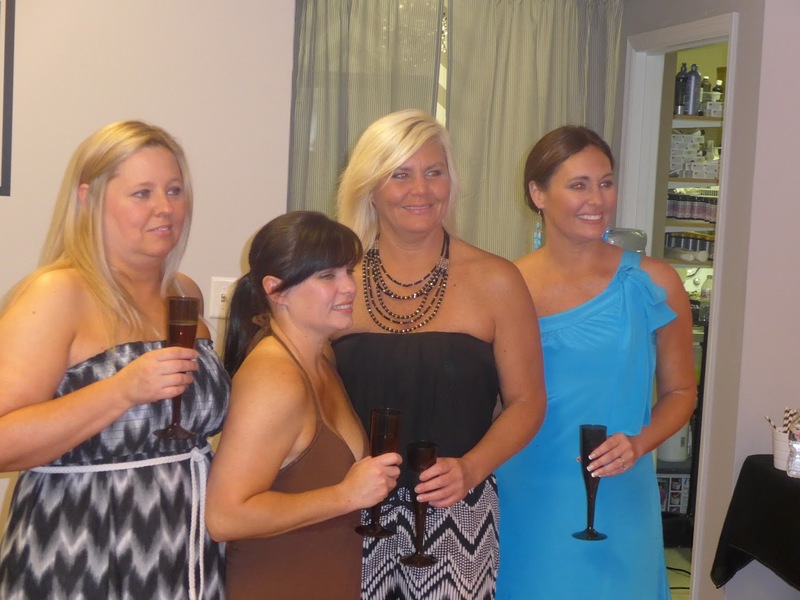 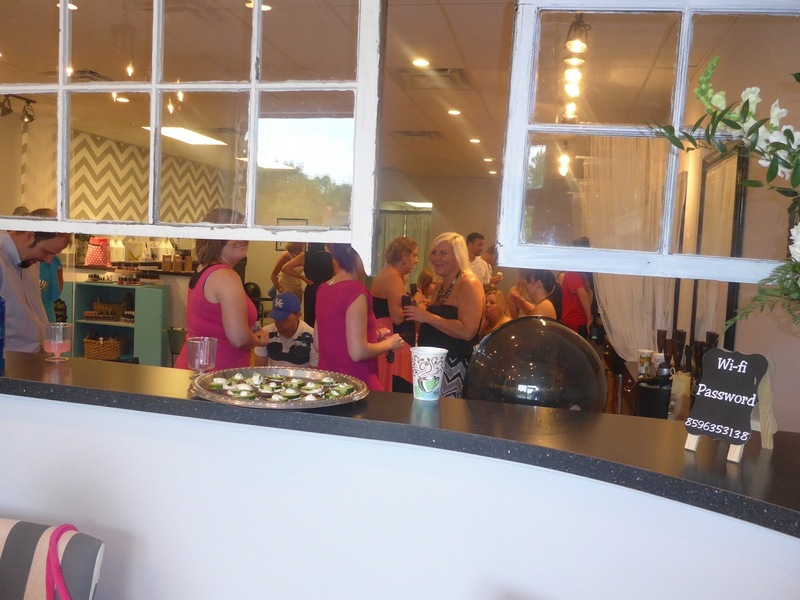 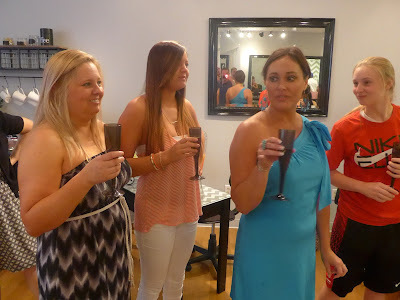 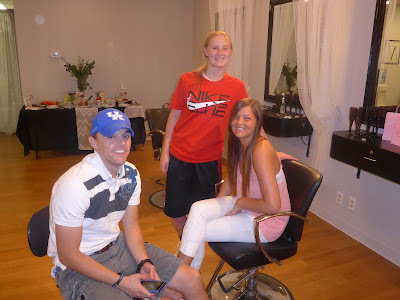 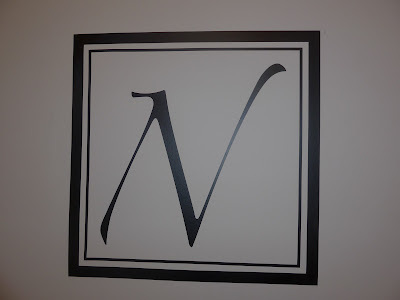 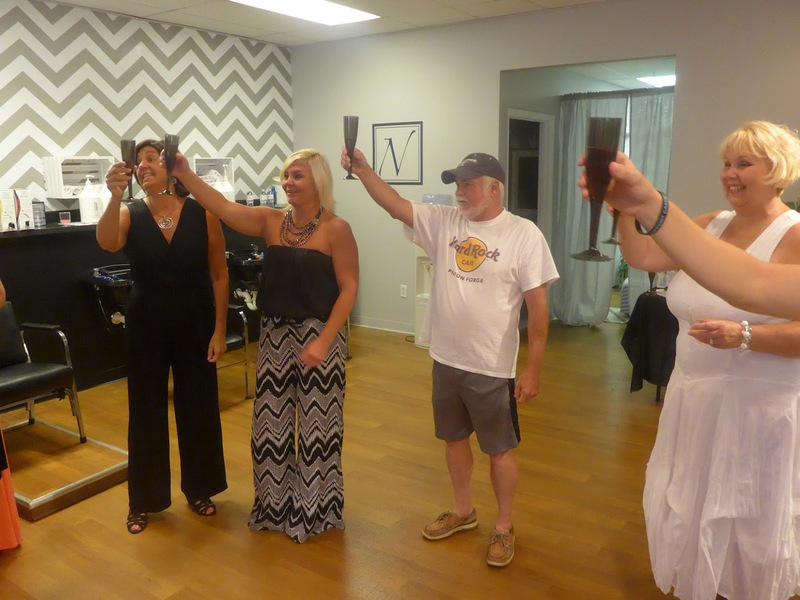 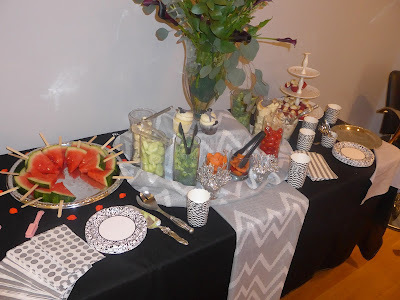 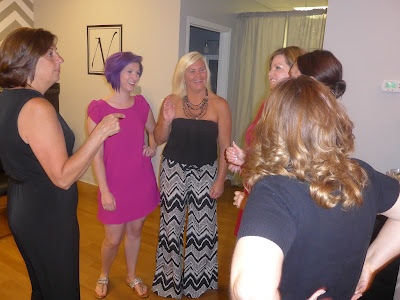 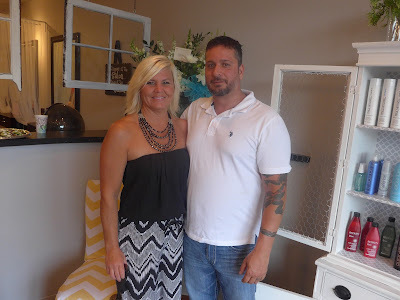 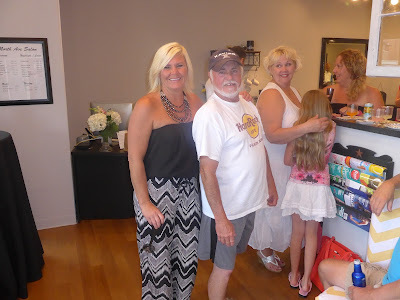 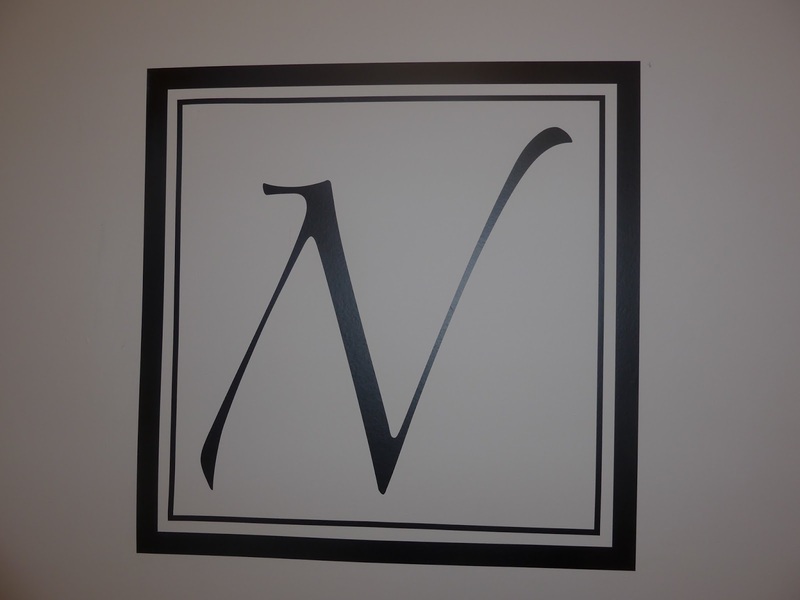 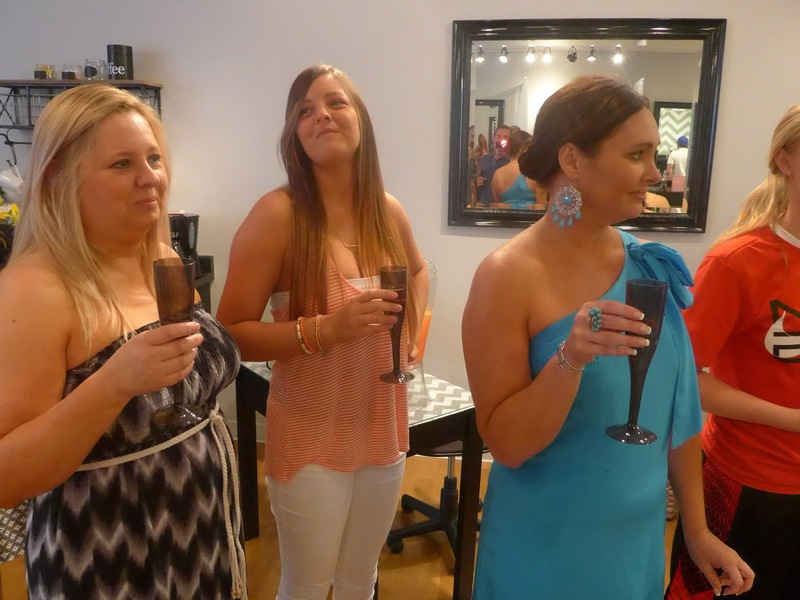 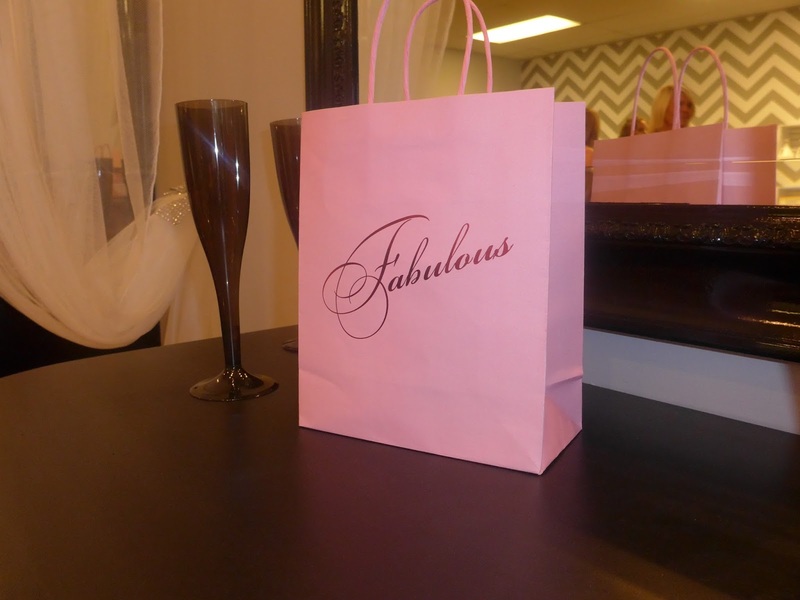 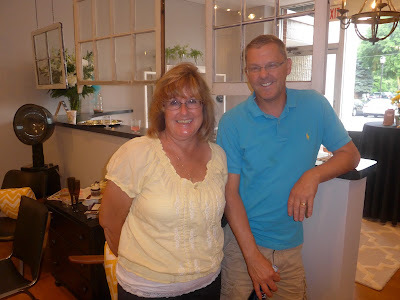 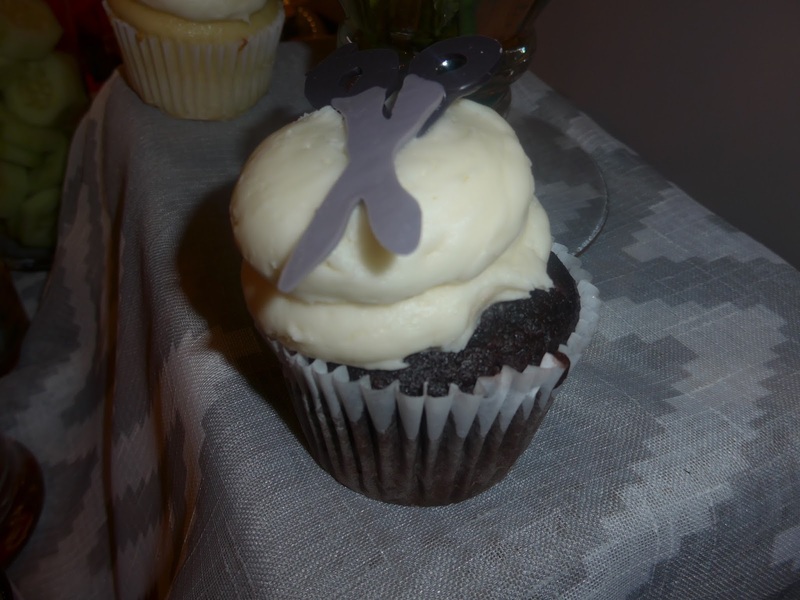 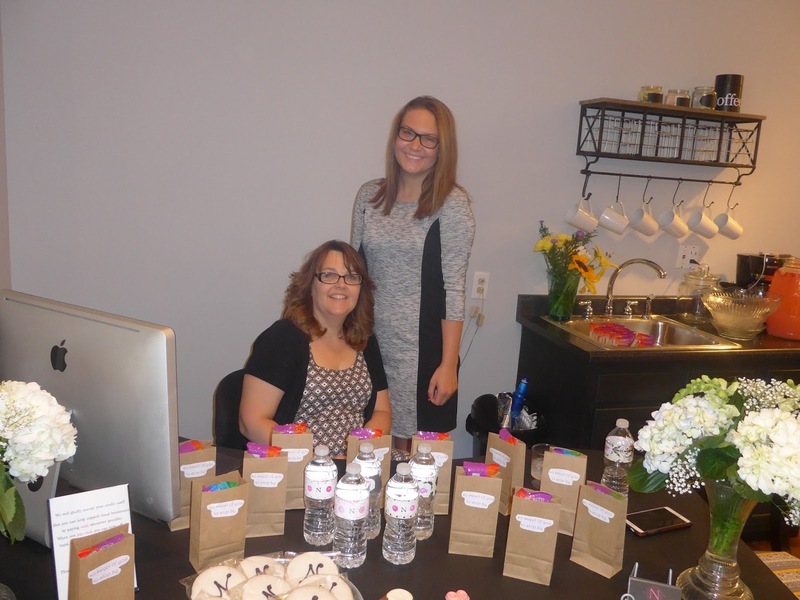 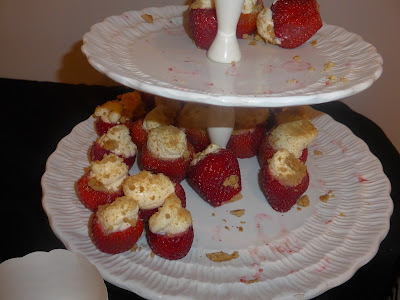 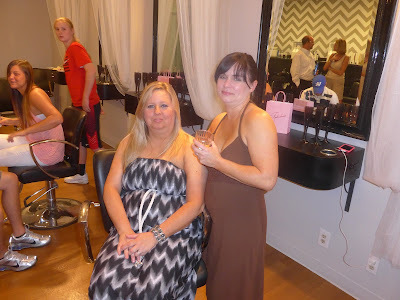 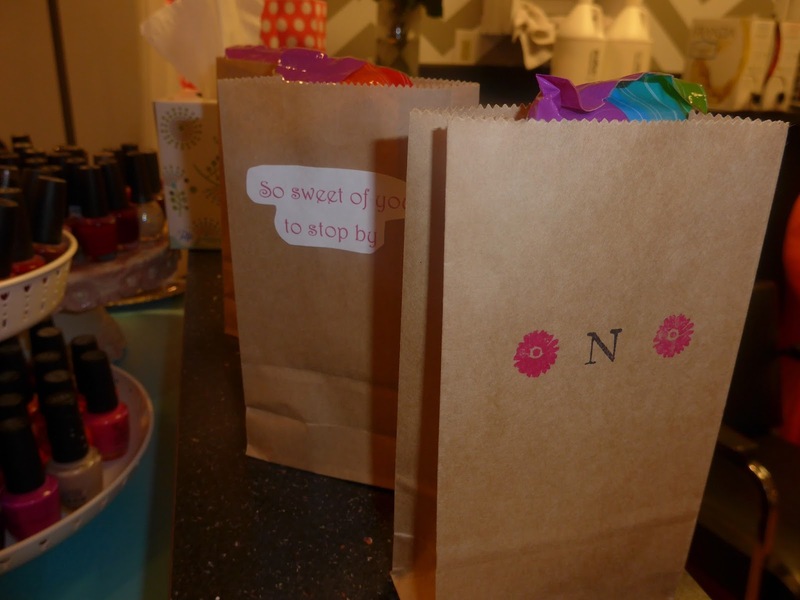 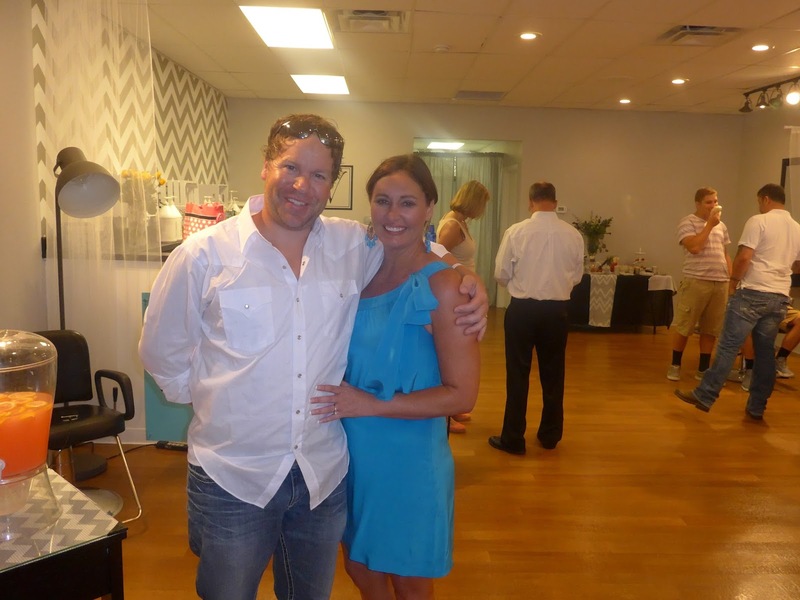 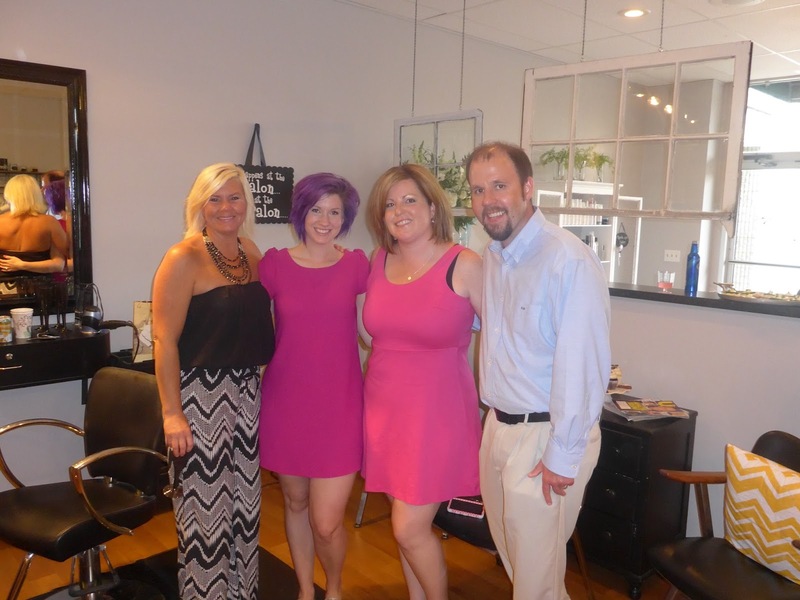 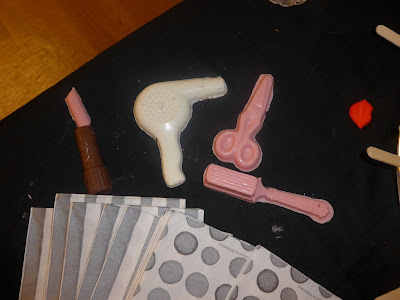 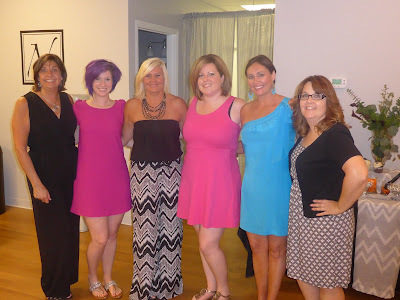 Tammy Vance Poole re-opened North Avenue Salon Friday evening with a gathering of family, friends and clients. Vance Poole, who was a longtime employee of Shari's on the Avenue, is transitioning ownership of the business from Shari Lother. 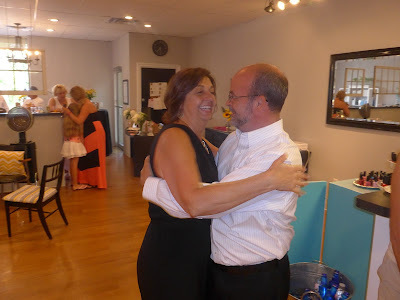 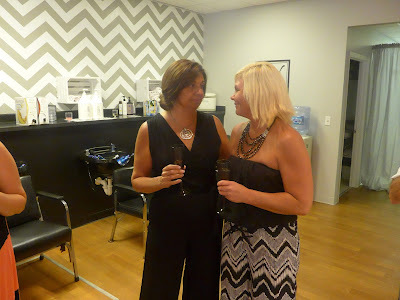 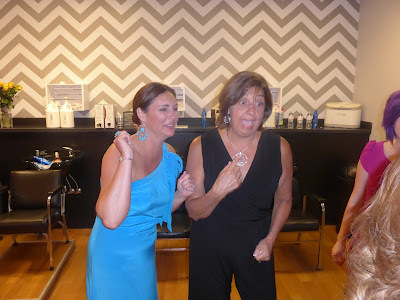 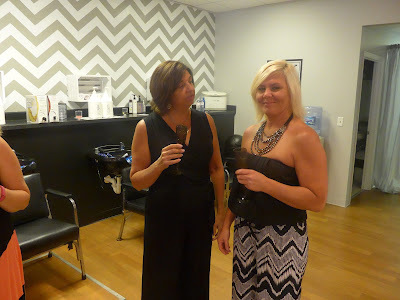 Shari Lother and Tammy Vance Poole share a moment during the Grand Re-Opening of North Ave Salon.